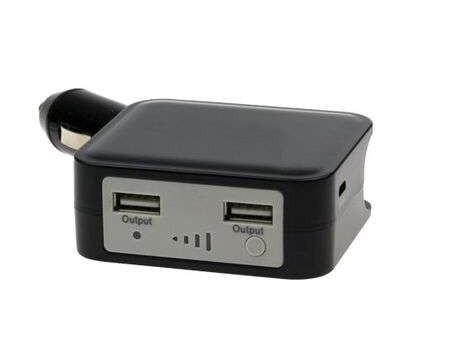 Sick of having your mobile phone’s battery life drain away to nothing when you’re on the go? Don’t want to rush as you shut down applications on your phone to squeeze the last few drops that you have on it? 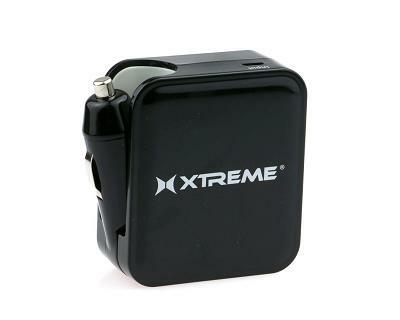 Then charge up your life with XTREME 2 in 1 Car Charger and Battery!